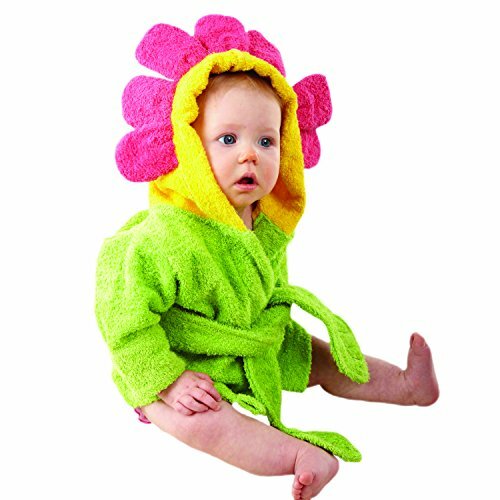 Watch baby blossom after every bath. The first time mom sees that freshly washed, sweet face framed in flower-pink petals, with a leafy tie to keep her cozy, she'll want to have a camera handy. A moment like that comes once in a lifetime.